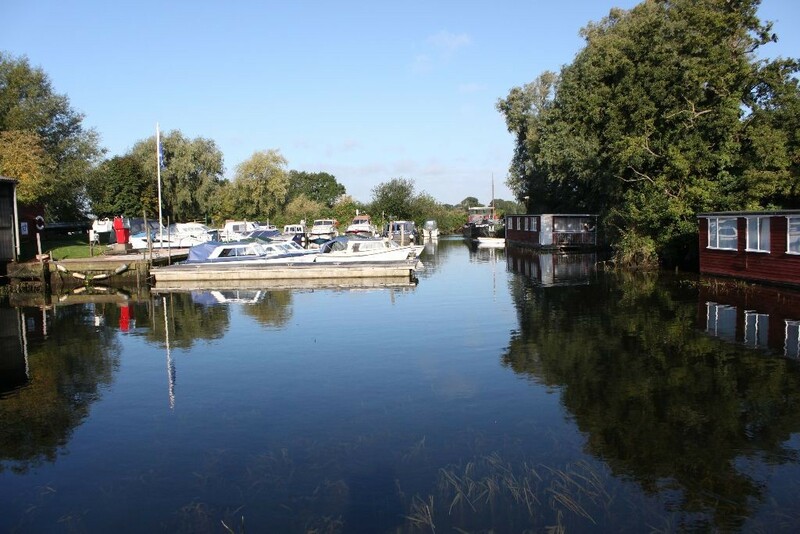 Spend the day out on the River Waveney, with a boat from Hipperson’s, at Gillingham Dam, near Beccles. 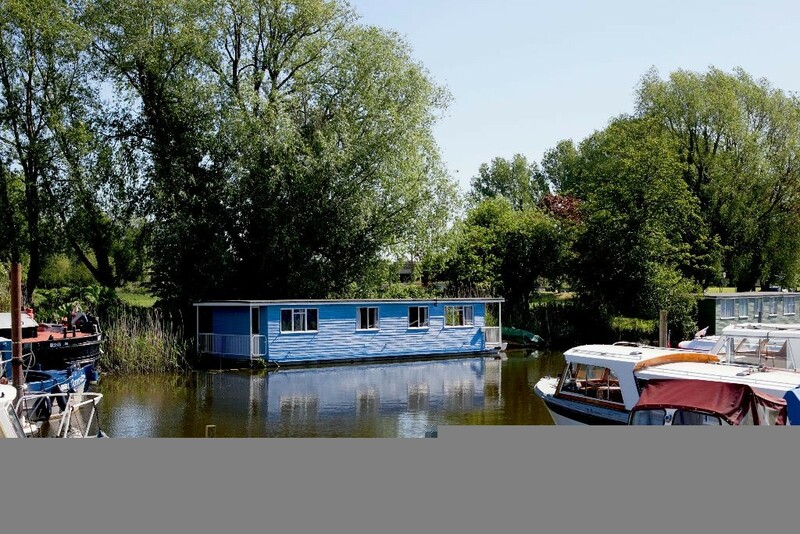 The business, which is owned by Simon and Mary Sparrow, offers self-drive boats for day visitors, as well as houseboats for longer stays. The houseboats are fully equipped: each one has its own dinghy and fishing is available in season. The boats are electric and therefore quiet and easy to drive, making spotting wildlife easier. Various birds can be seen, including herons, kingfishers, marsh harriers, ducks and swans. “There are otters and water voles too – in fact, we have regular visits from otters in our mooring basin. Upstream, the river is quieter and there is a choice of two pubs to visit for refreshment. Downstream, it is more open and there is plenty to see on the trip down. 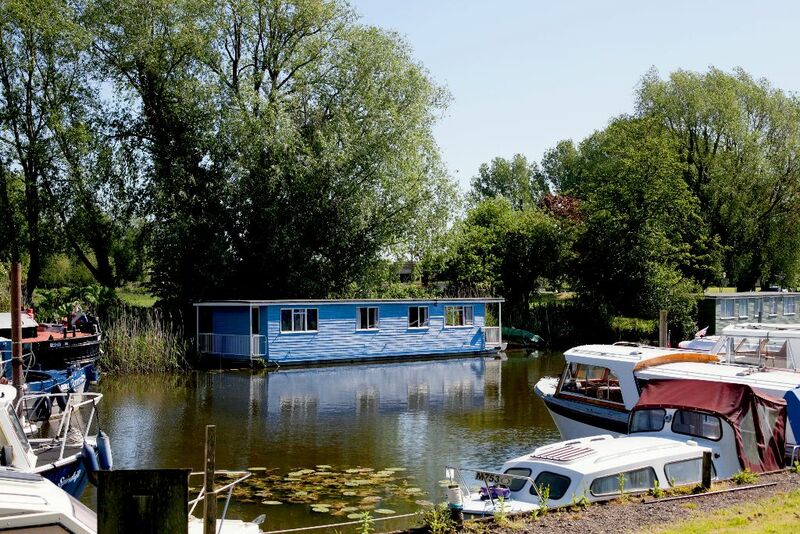 The Waveney River Centre provides a great destination for lunch, or the more adventurous can explore Oulton Broad or venture as far as Somerleyton,” he adds.